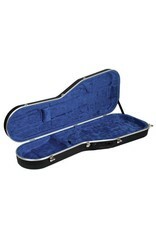 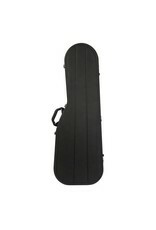 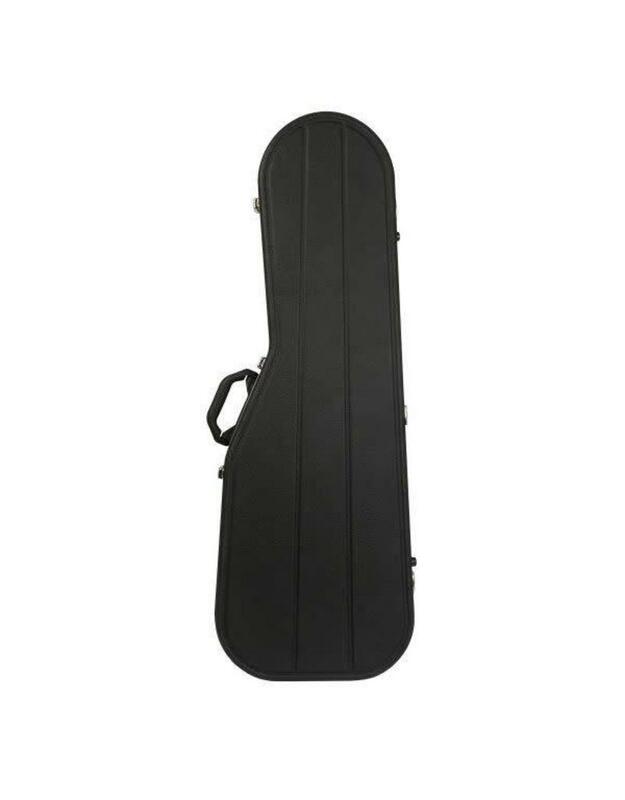 Electric ‘Fender’ Style Guitar Case. 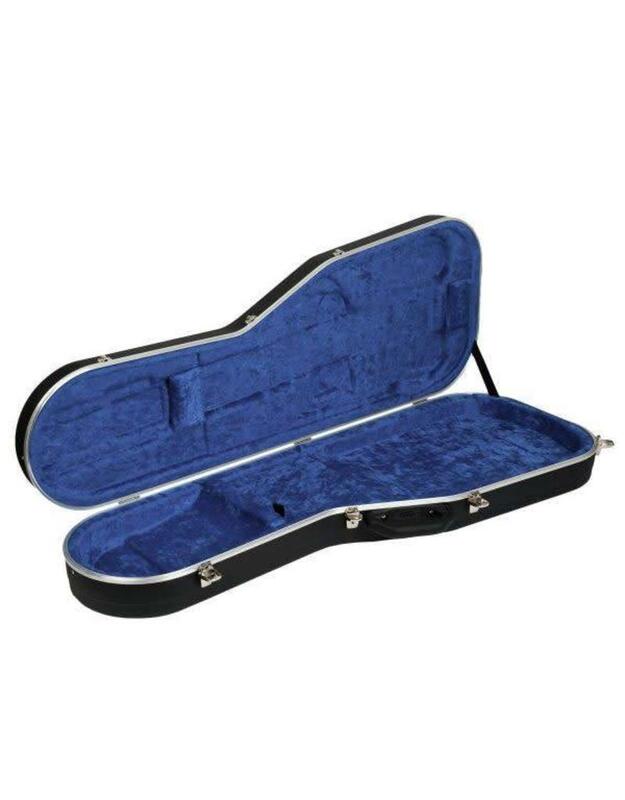 Suitable for 90% of the electric guitar market which is similar in size and shape to Fender style instruments, such as the Strat and Tele. 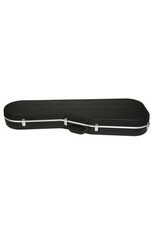 Lower Bout: 324 mm, 12 3/4"
Upper Bout: 279 mm, 11"
Body Length: 457 mm, 18"